I feel so grateful to be able to practice orthodontics. When I was younger, I never imagined that I would “follow in my father's footsteps,” but when I realized my love for science and for working with my hands, it became an obvious career choice for me. It's amazing to see a smile transform and patients become excited about how they look and how they function. As a mother of two children, I treat every single one of my patients as if they were my own. The fun part of orthodontics is meeting all different kinds of children and watching them grow! We also treat many adult patients, which is also very gratifying. Most of these patients have been considering straightening their teeth for many years. By the time they visit us in the orthodontic office, their excitement and commitment is unmatched. 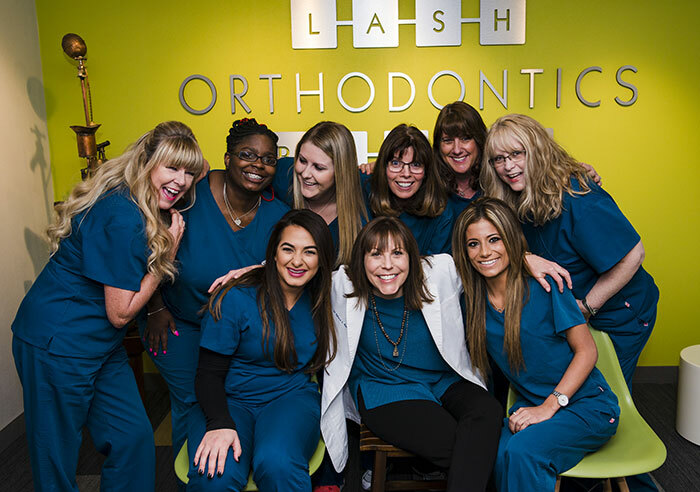 These patients are serious about their treatment, and we love their passion for a beautiful smile! I attended the University of Michigan, graduating with a Bachelor of Arts degree in History, before continuing on to Harvard School of Dental Medicine where I earned my Doctorate of Dental Medicine and was elected into the Omicron Kappa Upsilon fraternity (an honor for the top 10% of the graduating class). I returned to the University of Michigan to earn my Master of Science degree in Orthodontics. I continue my education every year to keep up on the most recently developed treatments and technology. 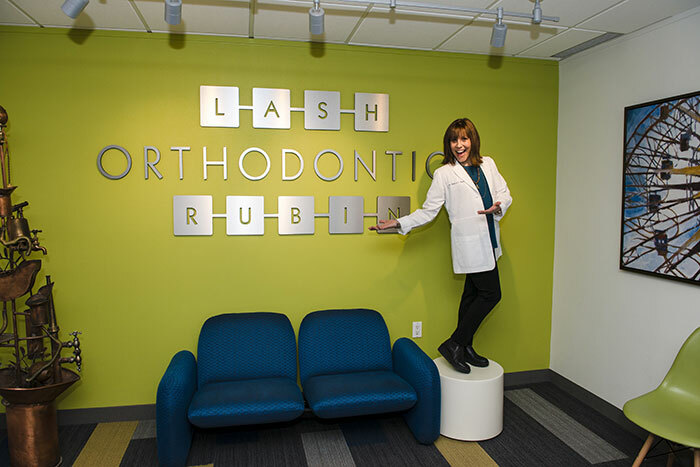 I am also an active member of the American Association of Orthodontists, the Michigan Association of Orthodontists, the Michigan Dental Association, Great Lakes Orthodontic Study Club, and Alpha Omega dental fraternity. My father and I love working together, and we think our office is pretty special. 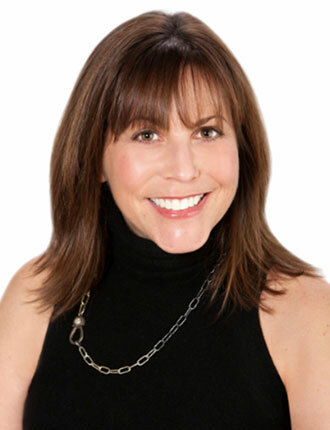 Our team is a wonderful mix of women who are capable, experienced, youthful, and innovative. Many have been with us for many years and we truly feel like family. We all feel strongly that the patient's well-being comes first and foremost! I am originally from West Bloomfield, MI, and currently live in Huntington Woods with my husband, Adam, and our children, Whitney and Noah. I love being active, especially outdoors, whether I am walking, playing tennis, or riding bikes with the family. A few courses at the art school in college developed my love for working with different metals and making jewelry. It’s a great way to express my creative side!